Discover distinctive new homes in Canton’s picturesque and popular Carmichael Farms where more than a third of the neighborhood’s 340 rolling acres are set aside as green space and resort-style amenities include the central Village Square, Gathering Hall, junior Olympic swimming pool, lighted tennis courts, fitness center, neighborhood event lawn, play park with tree house and more. 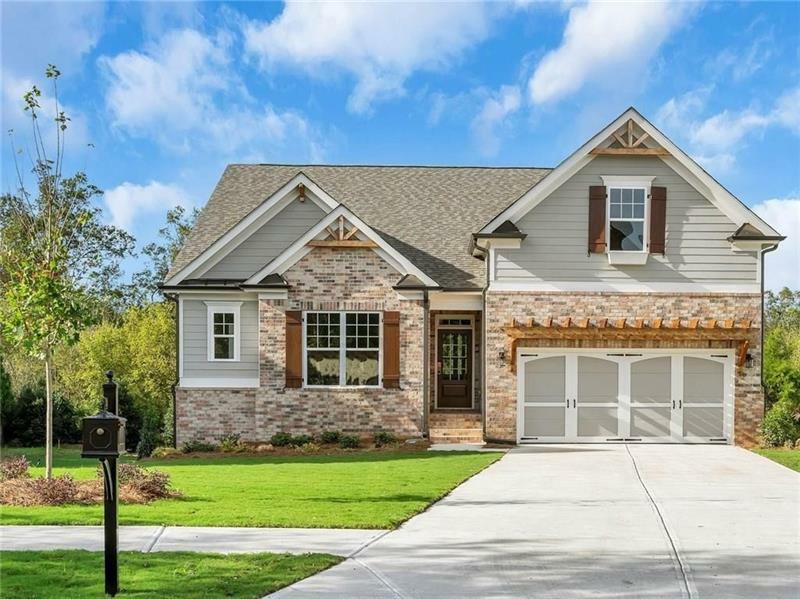 A sought-after favorite in a convenient East Cherokee location, Carmichael Farms is just minutes from I-575, the conveniences of Canton Marketplace or the charm of downtown Woodstock or Crabapple. 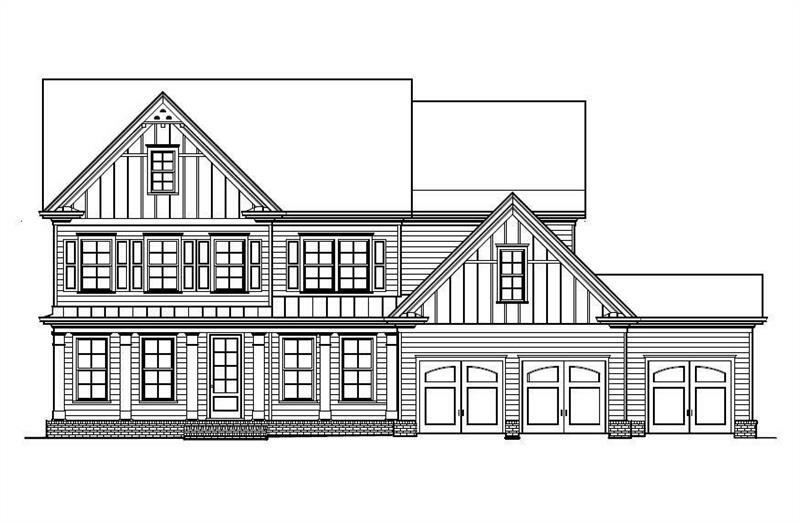 New homes by Stonecrest at Carmichael Farms draw on a collection of thoughtfully detailed designs with spacious open floorplans, designer interior appointments and available first floor owner’s suites. Personalize your new home with the guidance and assistance of our dedicated interior design partners. 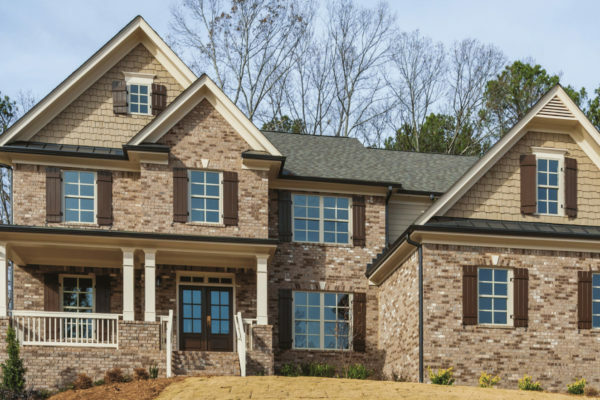 And we’re happy to offer new homeowners the confidence they need to relax and enjoy – including a one-year warranty with personalized service through New Home Warranty Management and an extended 2-10 Home Buyers Warranty® with every new Stonecrest home. These homes are a must see and won’t last long! 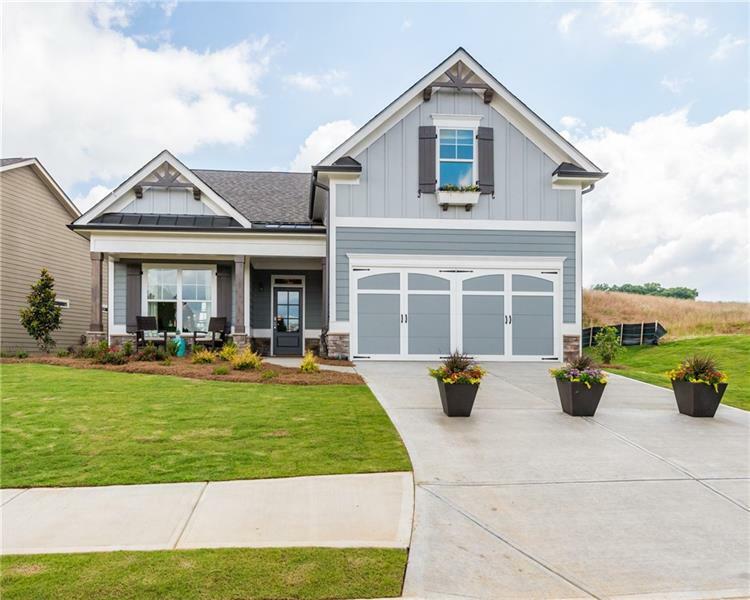 For more information on these amazing homes please call 678-310-8350. Directions: I-575 to Exit 11 (Sixes Road), turn RIGHT, turn RIGHT onto Hwy 5 at light, turn LEFT onto East Cherokee Drive. Travel approx. 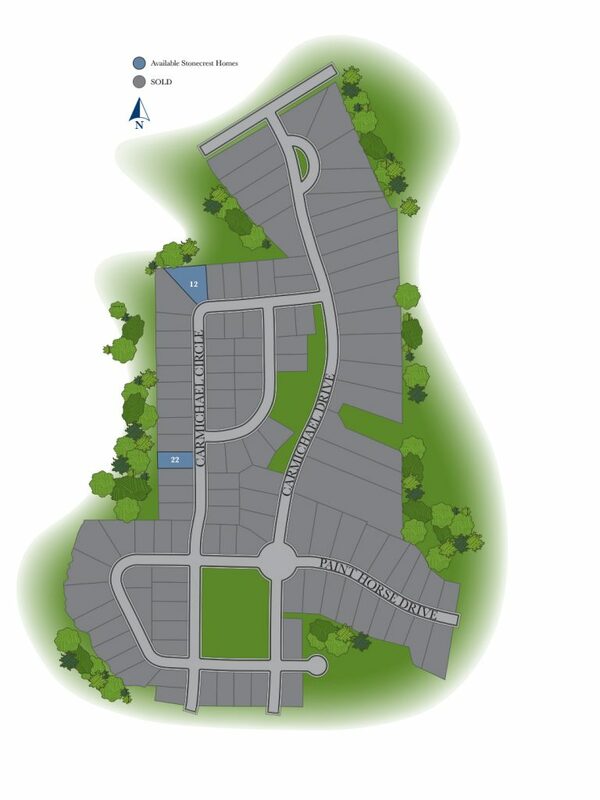 7 miles, and Carmichael Farms subdivision will be on your RIGHT just before Union Hill Road.